They’re coming to our American shores next week so go see them if you have the chance. They’re releasing a new album, I Love You, Dude, June 21st. 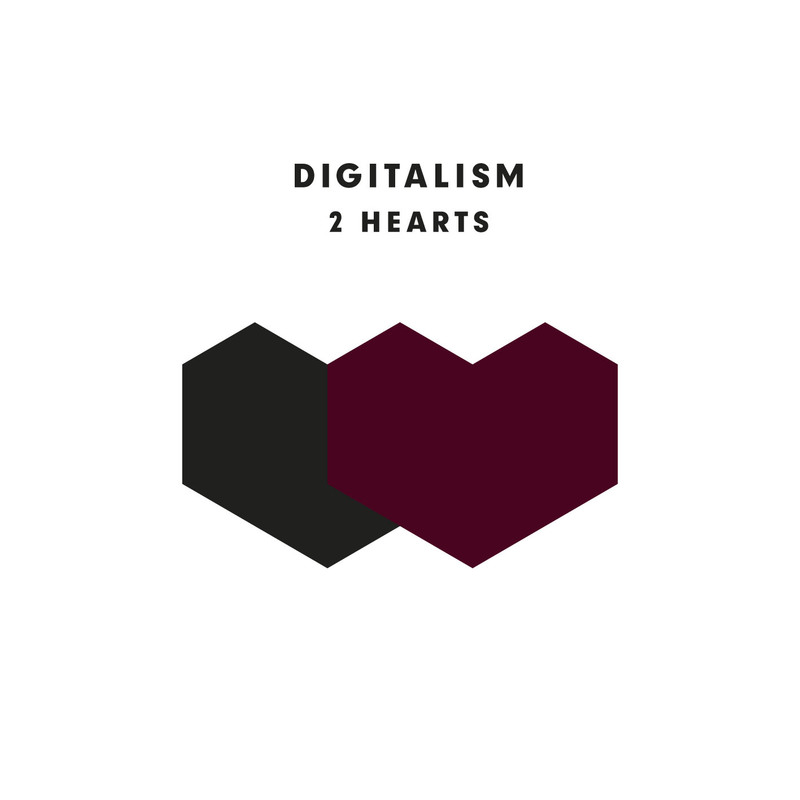 Here’s the video for the first single “2 Hearts” below and the Soundcloud where you can download the song. Looking for a really good barbecue backyard barnstormer for Memorial Day weekend? Look no further! Yuck hit Jools Holland last night playing “Get Away,”the first track from their self-titled album which is one of my favorites so far this year.